When it comes to cleaning your home, you most likely clean common areas such as countertops, sinks, toilets, bathtubs, floors and surfaces that collect dust. But there are many other things in your home that you should be cleaning, but probably aren't. Here are 13 things to consider -- and if you start to clean these things regularly, then consider yourself a cleaning ninja. Bed mattresses should be cleaned and flipped over at least twice per year. 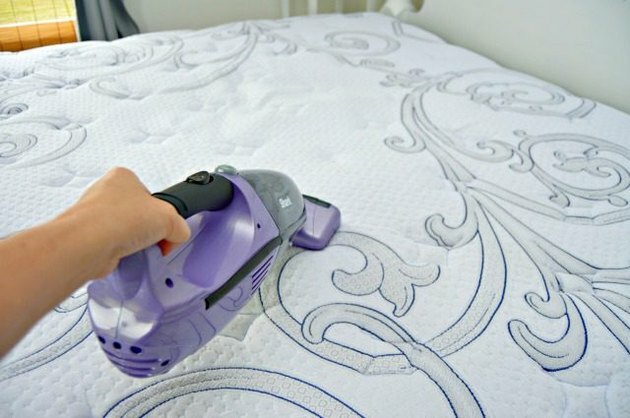 All you need is this DIY mattress deodorizer and a vacuum or hand vac to make sure your mattress is clean and free of dust mites! Our bed pillows absorb the oils in our hair and skin, as well as harbor dust mites. It's super simple to clean bed pillows and kill any germs or dust mites. 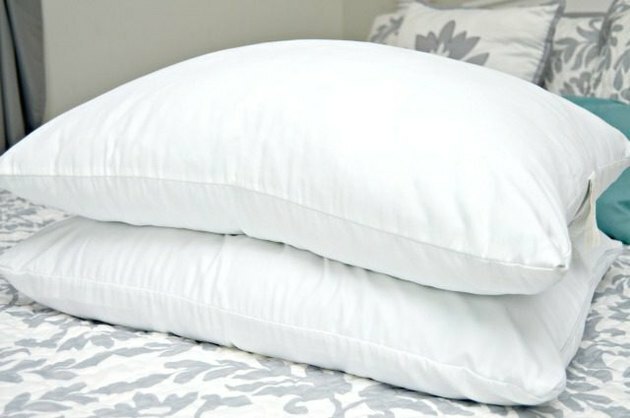 Bed pillows should be cleaned every 3 months. 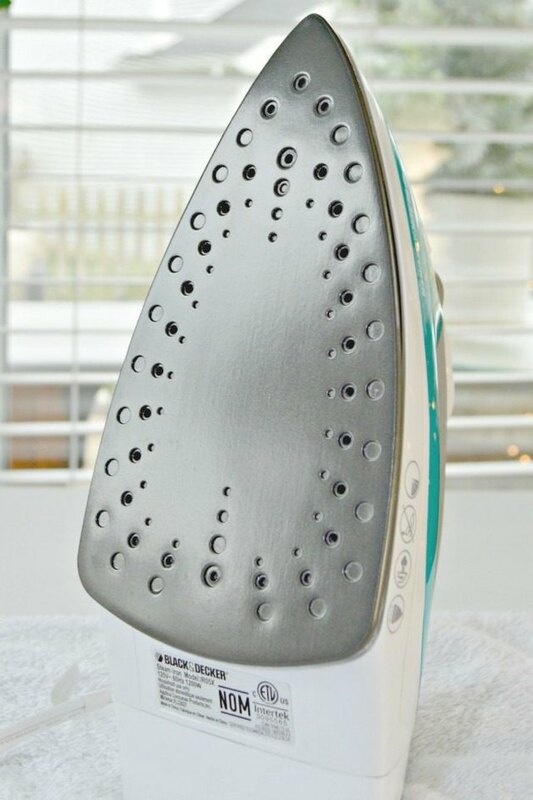 Buildup in your iron can not only cause your iron to work less efficiently, it can also damage your clothes. 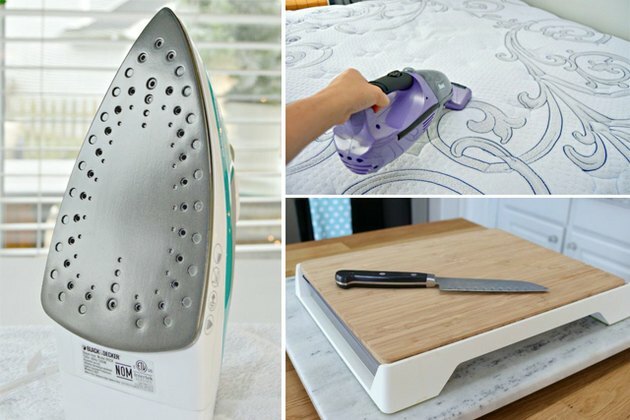 The vents on your iron can get clogged and eventually the steam can cause it to transfer to your clothes. It's a good idea to clean your iron whenever you notice build up forming in the vents or on the bottom of it. You may think that your washing machine is clean since it happens to clean all of your clothes, but washing machines need cleaning too. 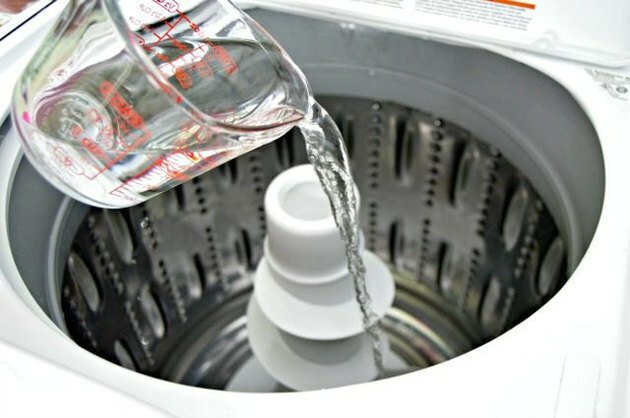 Moisture, mildew and the dirt and debris from your clothing can get into all of the nooks and crannies of your machine, so it's a good idea to clean your washing machine at least once every 3 months. Coffee machines are notorious for harboring mildew and bacteria. 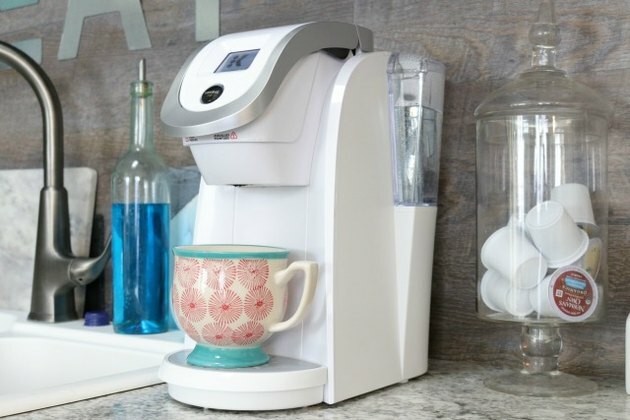 You can easily clean your coffee maker by running 2 to 3 cycles with vinegar instead of water, and using a toothbrush dipped in vinegar to scrub any areas that may contain buildup. Just rinse with water after cleaning and your coffee machine should be nice and clean! Coffee machines should be cleaned once per month. 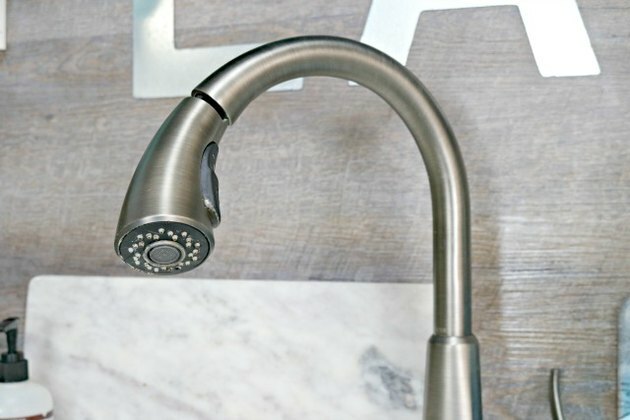 Kitchen faucets get really nasty, and most of the time you don't even notice. Take a look under the faucet and you will probably notice mildew and lime buildup. These things can transfer into your drinking water and any water that you use to cook in if they aren't removed. To clean your kitchen faucet, simply tie a bag of distilled white vinegar around the faucet and secure it with a rubber band. Let it sit for at least 30 minutes, then scrub and rinse. You should clean your kitchen faucet at least once per month or as needed. 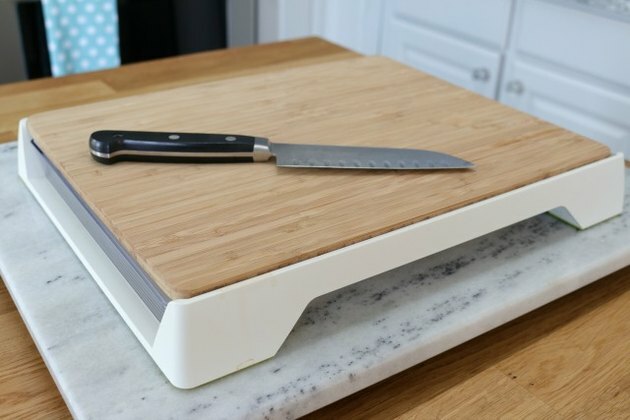 Your cutting boards and butcher block surfaces can absorb bacteria and odors as well as become stained. These surfaces should be cleaned every couple of weeks. To clean, just cut a lemon in half and use it to rub salt into the surface of your cutting boards or butcher block surfaces. This will remove any stains, odors and bacteria. Just rinse with water and dry thoroughly. Never put wood cutting boards or utensils in dishwasher or in water to soak. The water will cause the wood to warp and eventually break. Just like with washing machines, dishwashers are thought to be clean since water and detergent are constantly running through them. The debris and food from your dirty dishes can get stuck in the drains and jets of your dishwasher along with mold and mildew. 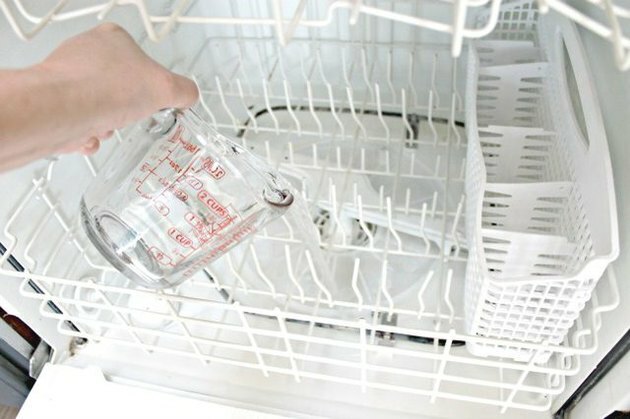 You should clean your dishwasher at least once per month to make sure it runs smoothly and gets your dishes really clean! Ice makers tend to hold a lot of moisture, and the area where ice and water comes out can build up with mildew. 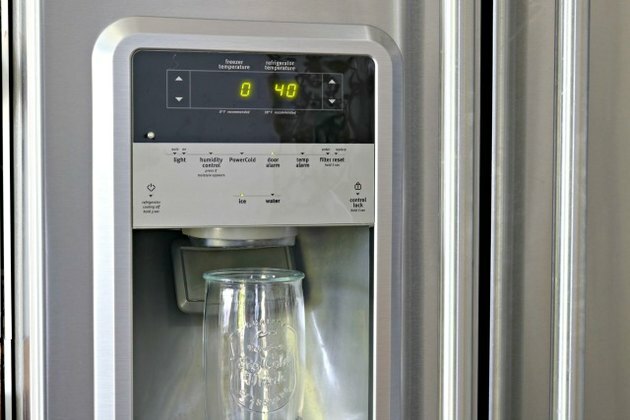 To keep your ice maker/water dispenser clean, use a toothbrush dipped in vinegar to give it a good scrub once per month. Just rinse with water, and your ice dispenser should be clean and germ free. The racks in your oven build up with food and debris each time you use your oven. 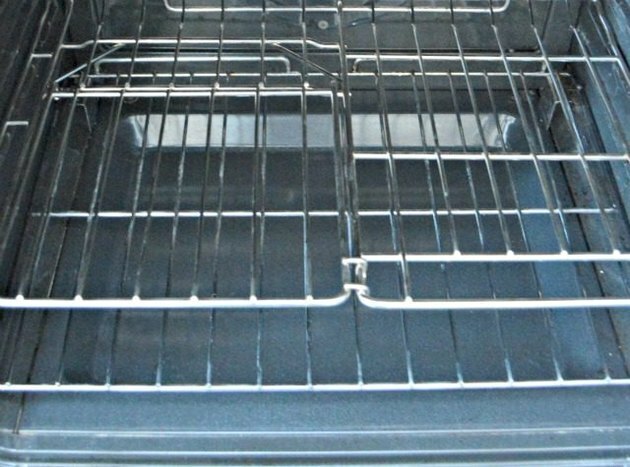 After a few months of use, it's a good idea to clean your oven racks and remove any burned on food or oils to ensure that your oven racks don't get rusty and last for years to come. Bathrooms are notorious for mold and mildew buildup, and your shower head is no exception. Not only does your your shower head hold mold and mildew, but it can also become clogged with lime buildup and bacteria. 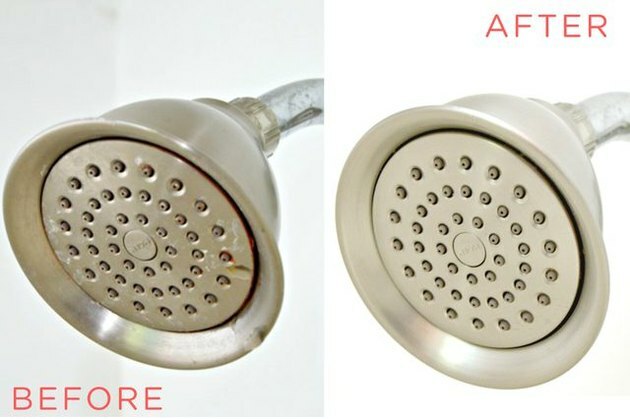 You should clean your shower head easily with vinegar, at least once per month. Cleaning your wood blinds every few months not only helps them from becoming brittle and breaking, but can also help keep your allergies under control. 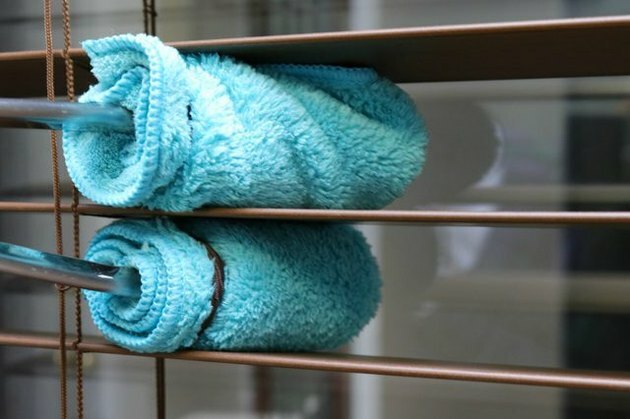 Use this easy trick for cleaning wood blinds to keep yours clean and dust free. One of the most forgotten items in our homes is the window screens. Maybe that's because they are outside of our home and go un-noticed. Dirty window screens can fill with debris, cobwebs and even rust. 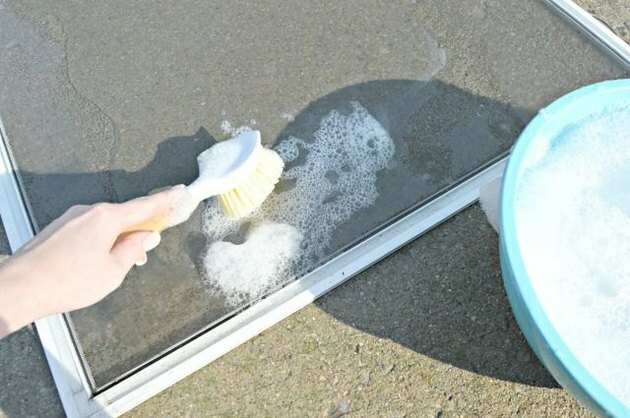 They should be cleaned at least two times per year, and you can clean you window screens in no time using these steps!